Malone Stg II, DP, Straight pipe. 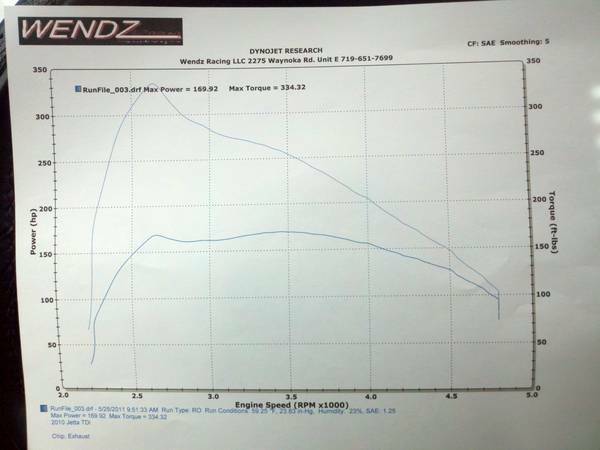 Malone Stage II tuning with Performance Diesel Engineering down pipe and straight piped exhaust. EGR retained. HPA DSG tuning installed. Drives like a bat out of hell, shifts smooth, and get 45+ MPG at 77 mph.